This entry was posted on February 3, 2019 by Christopher Martin. 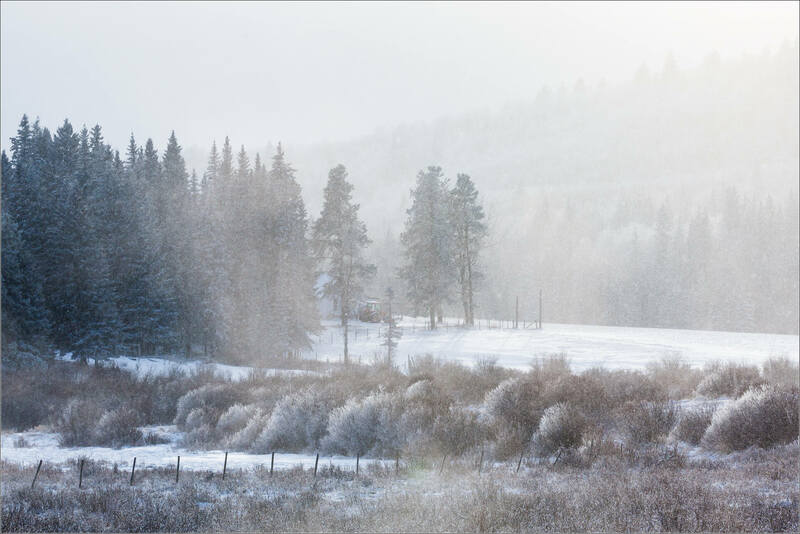 It was filed under Bragg Creek, Landscapes, Winter and was tagged with alberta, bragg creek, Canada, cold, cold weather, farm, frigid landscape, landscape photography, meadow, snowscape, winter. Yes! I tried to capture an image that showed the extreme cold, but couldn’t do it. This is perfect! Well done. Bone-chilling cold with that icy fog-well-captured. Stay warm.